Countdown to Christmas and we’re officially under the seven-day mark. For some, the presents are wrapped, the fire is crackling, and the only thing left to do is gather the family and enjoy the season. For the rest of us, we are scrambling to complete our endless lists, but are unable to tear our eyes away from the calendar that must be lying to us. In case the numbers are true and we really are a mere six days away from Christmas – here are some last minute gift ideas for the fisherman, or woman, in your life! The ultimate sigh of relief for you, and the ultimate in useful cool for them. This ultralight (2 oz) “straw” allows the user to turn up to 1,000 liters of contaminated water into safe drinking water. You can even safely drink directly from lakes and streams! Bonus: For each LifeStraw you purchase, one school child in a developing community receives safe drinking water for an entire school year. These stylish boat shoes can go from street to stream in no time. Made from a dryfast material, these shoes shine from the bottom up. 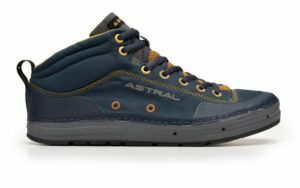 Their granite grip outsole is made especially for gripping wet rocks and deterring mud buildup, perfect for your trek to the that secret fishing spot where they’re always biting (don’t worry, secret’s safe with us). A lightweight, easy to carry knife with a partially serrated blade is perfect for the everyday adventurer and ideal for a day on the river. 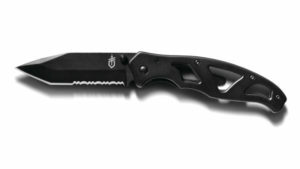 It’s a sturdy 3.5 inch blade with smart details like positive blade control and a belt clip makes this knife easy and reliable. What is a fisherman without his flies? Orvis has a great selection, but our favorite for versatility and effectiveness is the size six Wooly Bugger is black. Great for the beginner on the river, or the seasoned pro. With four sizes and four colors, you’re certain to find a wooly bugger that fits you best! With all your new gear from the Christmas season, the last thing you want is your emergency socks getting wet. 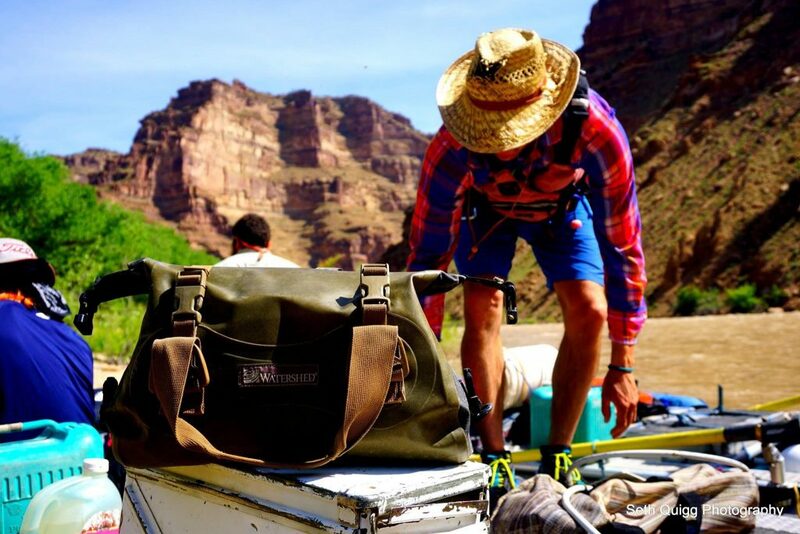 The Chattooga Drybag is a versatile bag that you can literally take anywhere to keep all your belongings safe and dry. 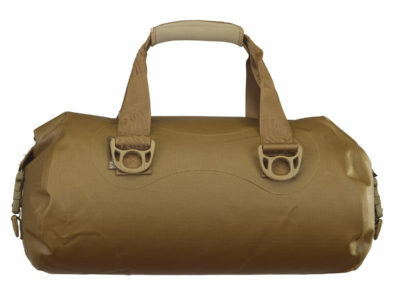 With this waterproof duffle made from military grade fabric, you can get out and get wet in any season, but your gear doesn’t have to! Check out all six colors.